Our expertise in calculating and designing steel structures can be integrated with any other engineering consultants to form a supportive team within the context of the overall project. 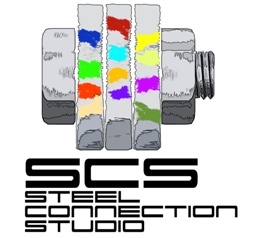 We frequently collaborate with other design teams to provide the complete steel structure design. 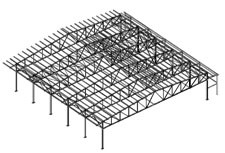 For support of other engineers who design the main steel frame, Mech can complete the design with joint and connection design and/or shop detailing.